I am nearly always in the process of reviewing multiple books. I have recently finished a few that I am about to submit reviews for and wanted to mention them here. 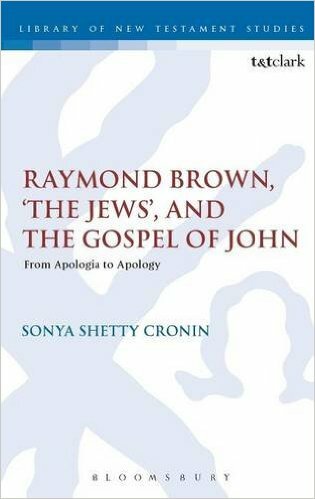 The first is Sonya Shetty Cronin’s revised dissertation (Florida State University), entitled Raymond Brown, ‘The Jews’, and the Gospel of John (LNTS 504; Bloomsbury/T&T Clark, 2015). As with many books that began their lives as dissertations, this is not the type of volume just anyone will be interested in buying. The subject matter is sufficiently narrow to limit this book to scholars and graduate students. 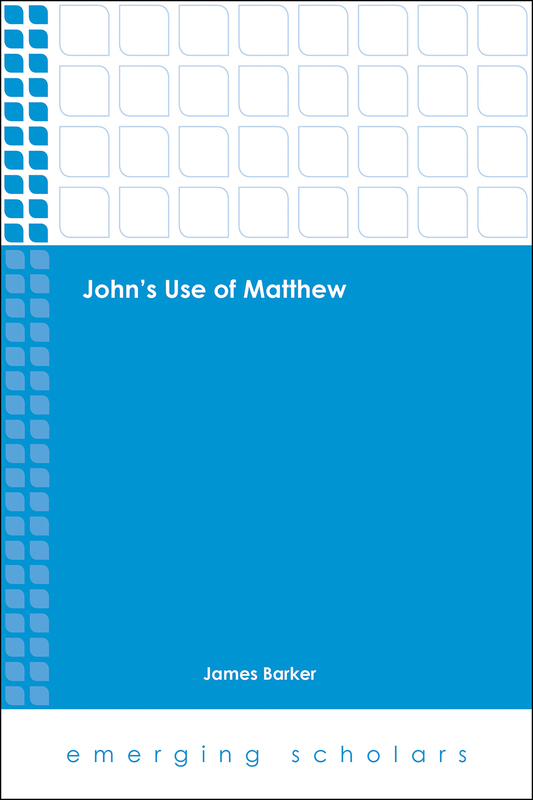 However, the book is a solid historical study of Brown’s evolution on the matter of hoi Ioudaioi in the Fourth Gospel. Shetty examines Brown’s writings–both pastoral and academic–from 1960 to 1997, with several posthumous writings thrown in. The major argument of the book is that in his post-Vatican II context (which helped facilitate interfaith dialogue and sensitivity between Catholics and Jews), Brown evolved drastically over time in his view of “the Jews” in John. Cronin shows that in the 1960s, Brown started from a position that could potentially be called “anti-Jewish,” but which, at the very least, lacked nuance. By the time of his untimely death in 1998, Brown had reached a nuanced stand that helped him (and his readers) stay aware of and avoid potential anti-Judaism in teaching and preaching John. The book is interesting and fairly well-written but shows the signs (especially in its redundancies) of having been a dissertation. There is one thing that really drove me crazy about this book: Cronin misspells Frank Moloney’s name (as Maloney) at least 15 times. Inasmuch as Moloney was the editor and shaper of Brown’s most important posthumous publication (and a preeminent Johannine scholar in his own right), one would have thought such an important detail would not have been overlooked. Overall, however, I do feel that I can recommend this book for those interested in the subject matter. The idea for this study is interesting, especially for those interested in the legacy of one of America’s most important Catholic biblical scholars. 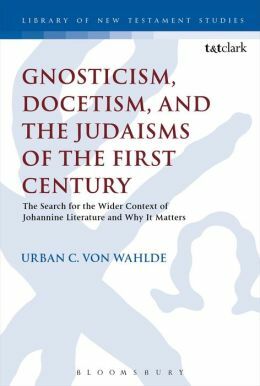 The second book I want to mention is Cam von Wahlde’s recent monograph, Gnosticism, Docetism, and the Judaisms of the First Century (LNTS 517; Bloomsbury/T&T Clark, 2015). This book aims to question various proposals about the cultural and religious backgrounds against which the Johannine literature appeared. Thus he discusses Gnosticism, Docetism, and various forms of Judaism before arriving at his own proposal. I have always been a big fan of von Wahlde’s work, and as is the case with much of his previous work, I have really enjoyed reading this book, though I don’t know for sure where I stand on some of his conclusions. As many readers will know, von Wahlde has a massive three-volume commentary on the Gospel and Epistles in which he provides a detailed proposal for understanding three different editions of the Gospel. The first portion of the book is largely dependent upon the reader’s awareness and understanding of his previous proposal in the commentary (which he attempts to summarize briefly in the book’s beginning). I do feel as though von Wahlde’s argument is quite compelling in places but a bigger problem I have is with the speculative nature of much of the argument. (This concern is not so much rooted in mistrust of von Wahlde’s work but in my own discomfort with many source- and redaction-critical proposals.) In order for you to buy his argument (which again, is often compelling), you must be able to understand and accept much of his construct of the stages of Fourth Gospel formation. At the end of the day, this is a very helpful volume in many ways. As one would expect, the breadth of von Wahlde’s research and awareness of the pertinent issues is unassailable. This is definitely a must-have for those doing research in Johannine studies. 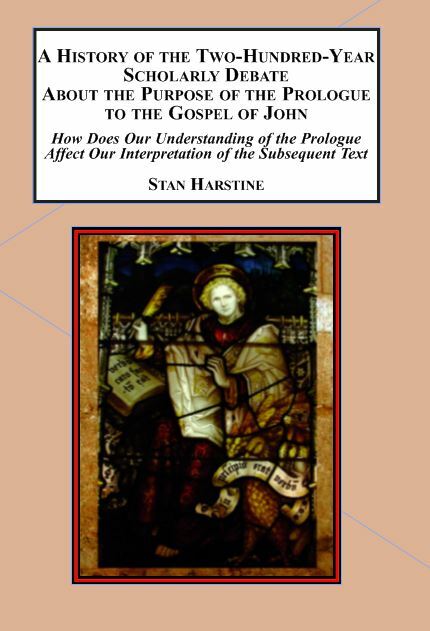 The third book I want to mention briefly is Stan Harstine’s, A History of the Two-Hundred Year Scholarly Debate About the Purpose of the Prologue to the Gospel of John (Edwin Mellen, 2015). This is admittedly a long title for such a short book! In a brief 124 pages, Harstine looks at the history of scholarship on the Prologue (John 1:1-18) from the late 1700s up to the present day (Chapter One) with a specific focus on arguments about the relationship of the Prologue to the “gospel proper ” (John 1:19-20:31). In Chapter Two he identifies eight central concerns raised by scholars over the centuries, offering “pro” and “con” for each. Then in Chapter Three he presents his own concern for an overlooked issue: themes common to both the Prologue and the gospel proper. He concludes the book (Chapter Four) with an example of how his unaddressed concern might look in gospel exegesis. He calls this a “helical reading,” which utilizes elements of both synchronic and diachronic approaches to exegesis. Harstine has done good work in pointing us to a discussion that needs further examination. The express purpose of the book is to provide information that will serve as a starting point for future dialogue. Since the book contains material that has not been pulled together elsewhere, I think he is successful in this aim. Glad to know I am not alone in my distaste of Fortress’s new type setting and font. I agree about the font issue – almost looks “print on demand,” right? Here’s the funny thing -somehow Wright’s Paul and His Recent Interpreters was immune – did NTW request the Christian Origins series type and font??? Nijay, my guess is that it made it before the changes were implemented. Originally this work was set to be published with PFG but was delayed. I’m clearly in the minority – it’s not pretty, but I find the layout makes the text easier to read.